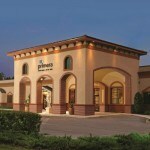 Look and feel your best with the help of the professionals at our full-service Lake Mary salon and spa. Primera Salon + Spa features customized color treatments, precision haircuts, and therapeutic treatments that provide you stress control through relaxation. Getaway for the afternoon and walk away refreshed, rejuvenated and ready for whatever life brings your way. We also specialize in extension services, Japanese straightening and perms upon request. 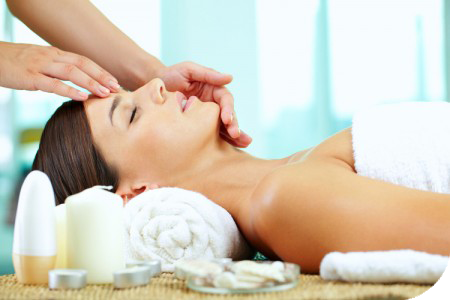 In addition to our salon services, we offer a variety of rejuvenating massage services for women and men. From customized color treatments to precision haircuts and state-of-the-art texturizing treatments, we’ll create the perfect look for you. 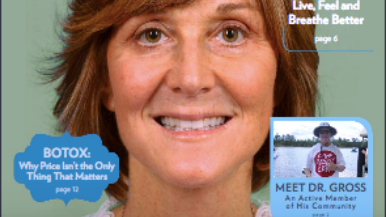 Offering therapeutic treatments to help relieve stress and leave you feeling and looking younger and more energized. Primera Salon in Lake Mary features customized color treatments, precision haircuts, and state-of-the-art texturizing treatments that unite to create the perfect look for you. Our artisans are skilled masters at their craft. They will guide you toward looking and feeling your best. Lake Mary’s Primera Salon features customized color treatments, precision haircuts, and state-of-the-art texturizing treatments that unite to create the perfect look for you. We also specialize in extension services, Japanese straightening, and perms upon request. Primera Spa offers therapeutic, massage and aesthetic treatments for men and women from Winter Park, Orlando, and surrounding areas. 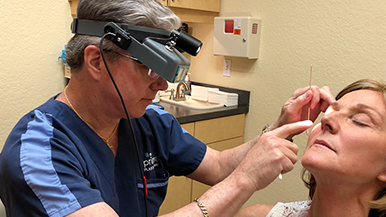 We also offer medical spa needs such as Botox, Juvederm, and Sculptra, please join us at our Winter Park location, conveniently located just outside Orlando on North Orange Avenue. We also offer the latest in laser technology and skin care treatments such as facials, peels and waxing. 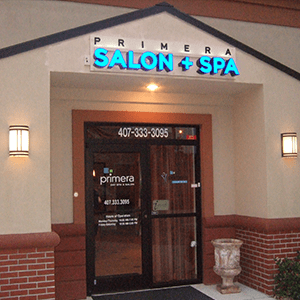 Primera Salon + Spa reservations may be made by calling (407) 333-3095. Appointments must be held by a credit card as confirmation for your reservation. Primera respectfully requests a minimum of 24 hours notice when canceling an appointment. 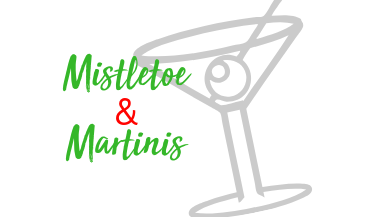 Half of the full service(s) cost will be charged for any late cancellations or no-show appointments. We gladly accept VISA, MasterCard, American Express & Discover.